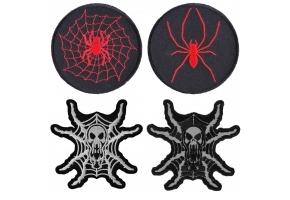 If you are looking for something dramatic and eye catching to place on your biker vest or jacket then the Red Spider and Web Patch is the ideal embroidered patch to choose. 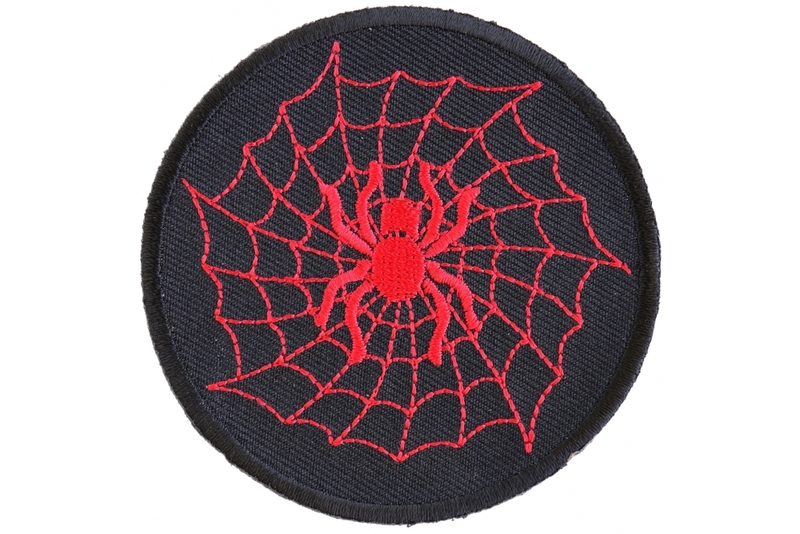 This beautiful patch features intricate detail of a spider on a web and is perfect for those who love these eight legged arachnids. The image on this circular patch is stunning and the fact that it has bright red thread on a black background really makes it stand out. It has a 3 inch diameter and will look really great when placed on a dark background. This will ensure that the image stands out to the maximum. There are thick die cut borders on this patch which gives it a clean cut finish and makes sewing a whole lot easier for the customer. 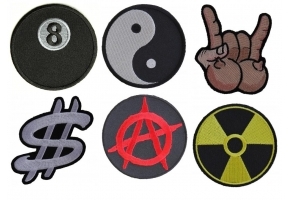 This patch can also be pressed on instead if your sewing skills leave a lot to be desired. 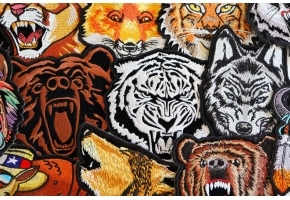 However it should be noted that you can only press these patches onto non-synthetic fabrics.